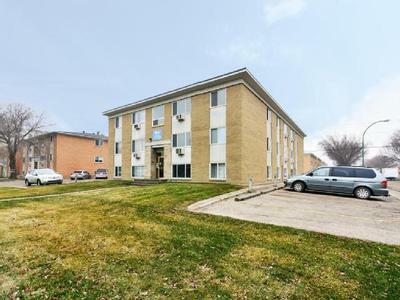 Searching for furnished apartments in a locality like Regina near Downtown? If yes, We Mainstreet Equity Corp helps to find out comforts with one of the best-furnished apartment which are budget friendly too. Check out our Parliament Avenue Apartments building is only steps away from bus stops, walking distance to Golden Mile Shopping Centre. Equipped with rental suite amenities such as spacious size refrigerator, dishwasher, spacious size stove, blinds in full suites, laminate/tile floors, balcony. To know more in details about our Parliament Avenue Apartments listing in Regina, Call or email the contact above, or contact our leasing agent: reginaleasing@mainst.biz / (306) 450-4142.